Get all of your PLC questions answered. Designed as a companion resource to Learning by Doing: A Handbook for Professional Learning Communities at Work™ (3rd ed. ), this powerful, quick-reference guidebook is a must-have for teachers and administrators working to build and sustain a PLC. 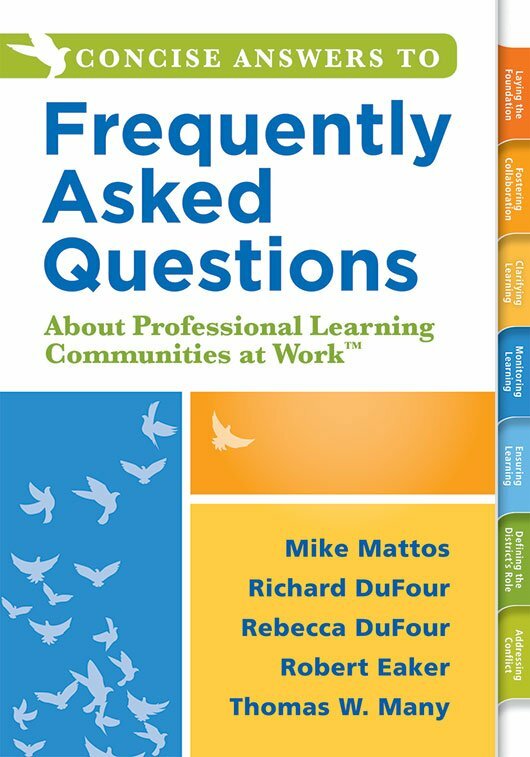 You and your team will turn to this invaluable reference tool again and again as questions and complications arise along your PLC journey. Chapter 3: What Do We Want Our Students to Learn? Chapter 4: How Will We Know When Our Students Have Learned It? Chapter 5: How Will We Respond When Some Students Don't Learn and When Some Do?